Every Dollar Makes A Difference. Lives Are Changed By Love…. But It Takes Money To Pay The Bills. 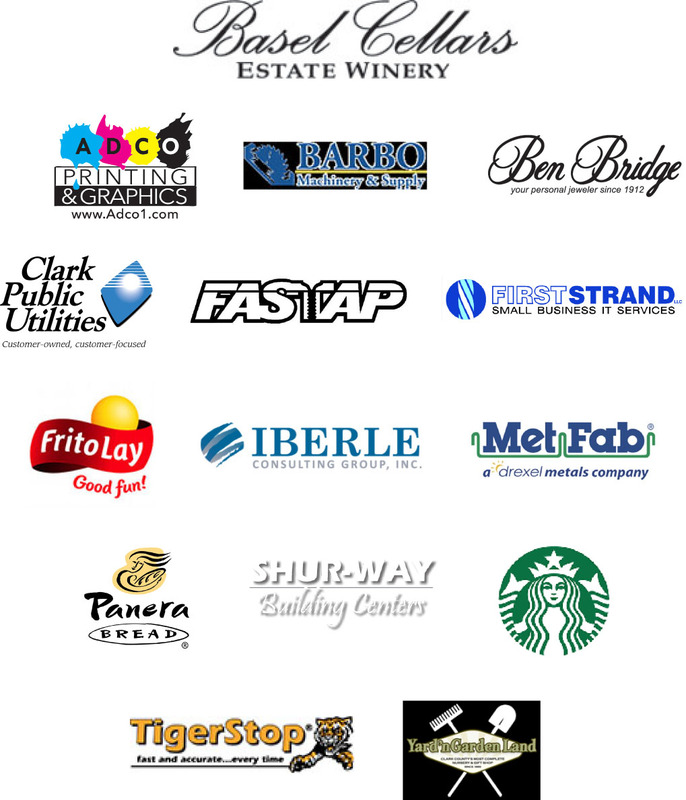 We thank these business for their support of Friends of the Carpenter.